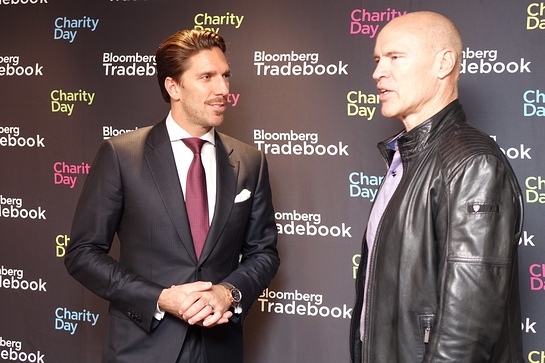 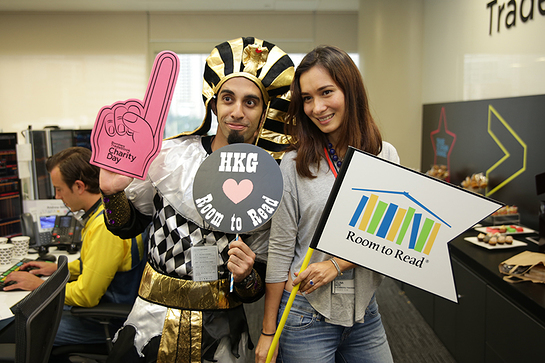 Bloomberg Tradebook’s fourth annual Charity Day took place on November 4, and this year it was bigger and more global than ever. 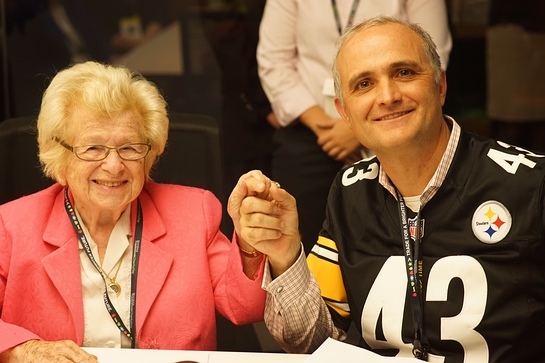 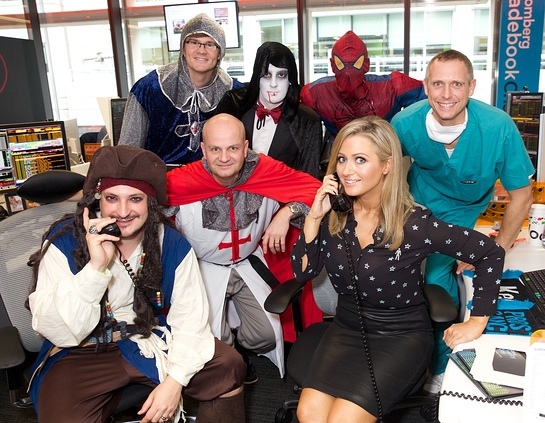 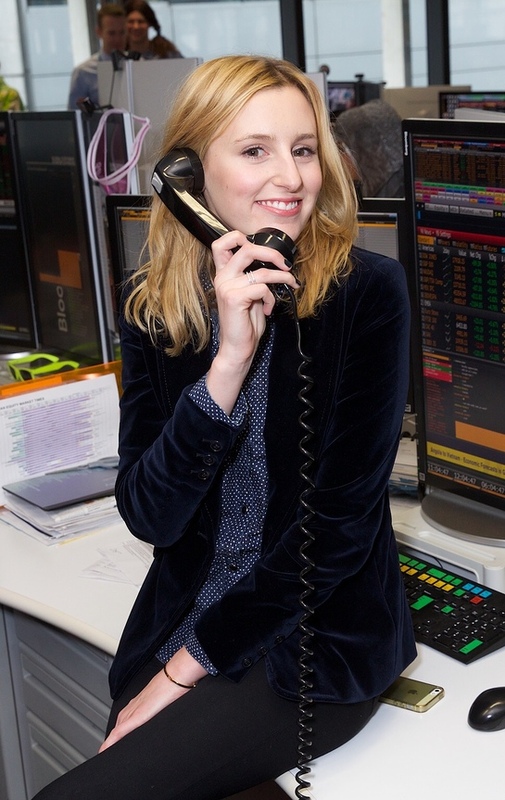 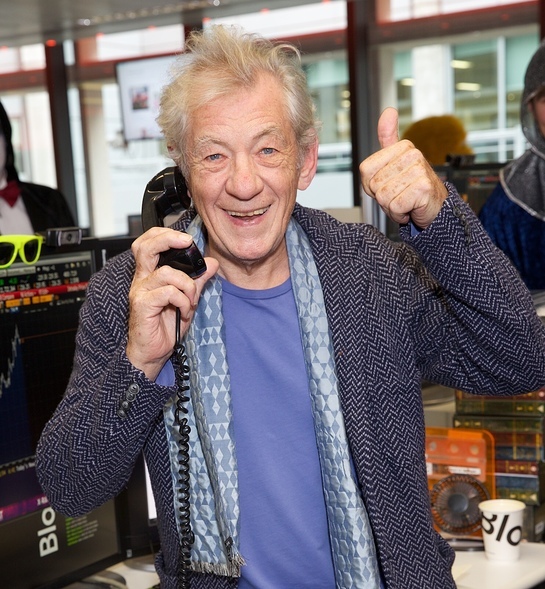 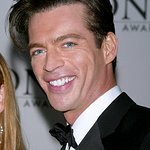 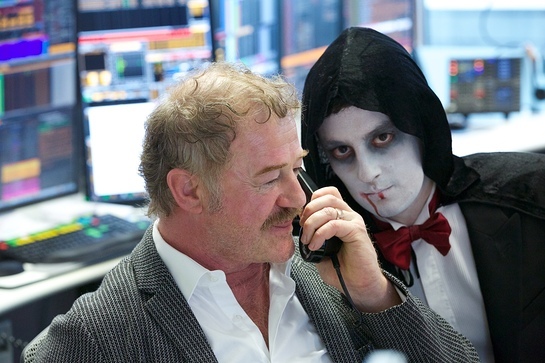 Celebrity ambassadors joined Bloomberg employees on the trading desk in New York, London, and Hong Kong to take client calls as they raised money for the 20 charities involved across the world. 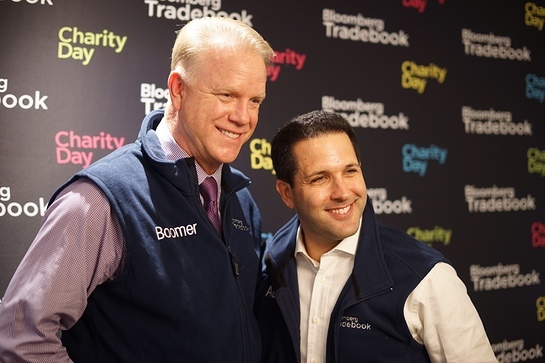 Bloomberg Tradebook’s 2015 global Charity Day generated $1.25 Million in gross commissions, the net of which will be donated to the 20 participating charities. 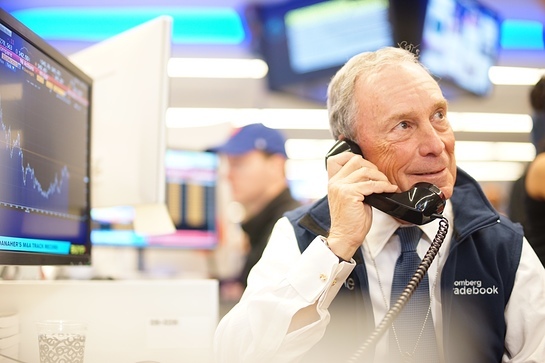 Bloomberg Trading Solutions will also contribute an additional $100K to the total amount raised.